About Page | HFFS Blister Pack Machine Manufacturer | MDC Engineering, Inc.
We design and builds horizontal form fill seal blister packaging machines, rollstock machines and package integrity testing equipment in the USA. Each of our blister packaging machines are built to our client’s specifications and is validate-able for medical applications. 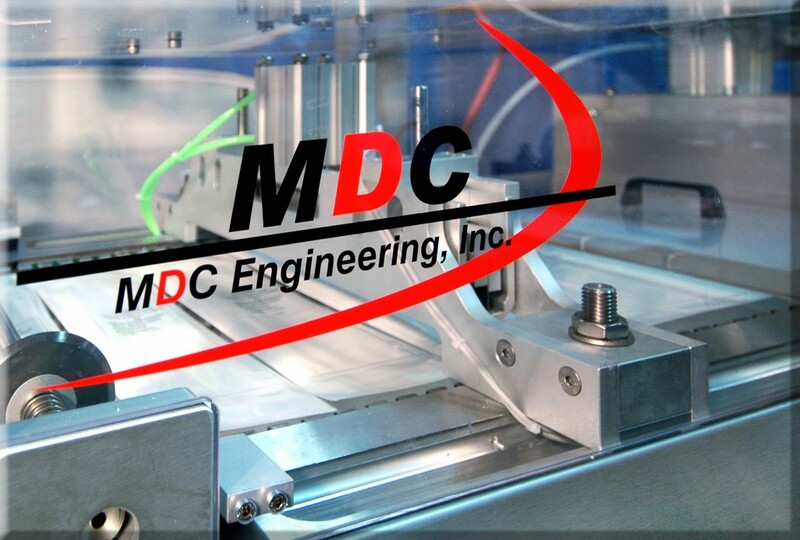 Why MDC is The Right Machine Building Partner? Designed and built to your specifications. Every one of our machine builds is tailored to our client’s specific requirements. Allen Bradley controls are programmed for your packaging process and we give you the source code. Give us your URS and we will show you the best way to get there. Great Lead Times. We understand that time is money and can turn new machine builds around in 4 months depending on production schedules. Partnership. We are building our machines for your operation and at the end of the build you get a complete drawing package with 3rd party PN’s providing you with the ultimate long term protection. Excellent customer service and support. We may be the last company in the industry that never puts you into voice mail. Call us at 941-358-0610 and you will get a live voice every time! We take customer service seriously and you can be confident that we support every machine build with the same zeal. CONTACT US: Give us a call. We’re ready to partner with you!